New Rebooteroids Contest for May! 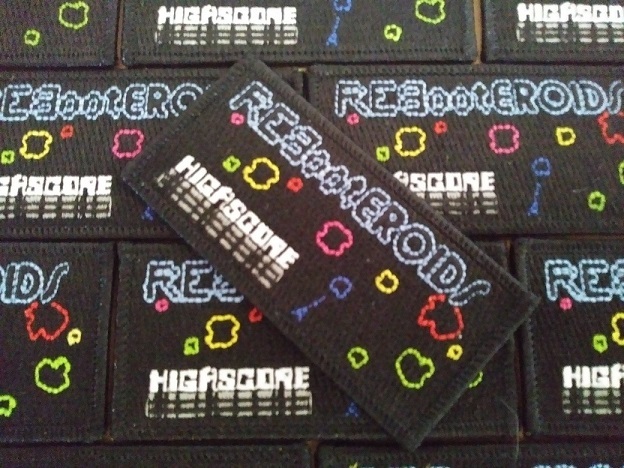 Official "Rebooteroids High Score Patch" Contest for May! 1. Post the Top Score to Rebooteroids online site in any of the four categories. 3. Top player in each category at the end of May* wins a free patch! Sound fun? Get to it! *The month ends according to the Offical Rebooteroids Online Site, not your local time. I like to add that everyone can ignore the current top score by me, VEZ, for Single-Skirmish. That was an attempt for April's contest which missed the deadline. Get you score up to win a free patch!!! Only 1 person has posted their top score in this thread. Still time to get a free patch!!! Last day to earn a free Rebooteroids patch. Just post a score on the official Rebooteroids high score site and then post your name and score in this thread. Edited by Machine, Wed May 31, 2017 7:11 AM. I was going to play it today but my PS4 was delivered this arvo so I've been stuck in a Polybius haze. Will there be a comp in June? I'm definitely in as I'll finally have a little bit of time to devote to beating my best score. troff send me your address so I can get your free High Score patch out to ya!! !